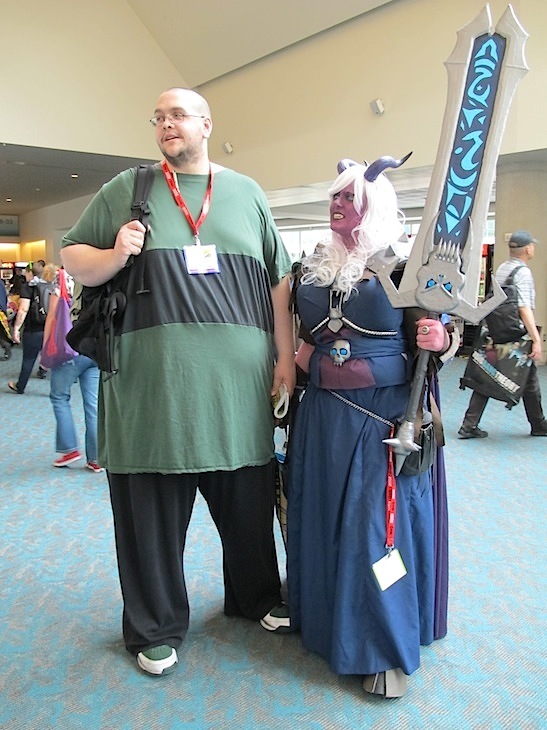 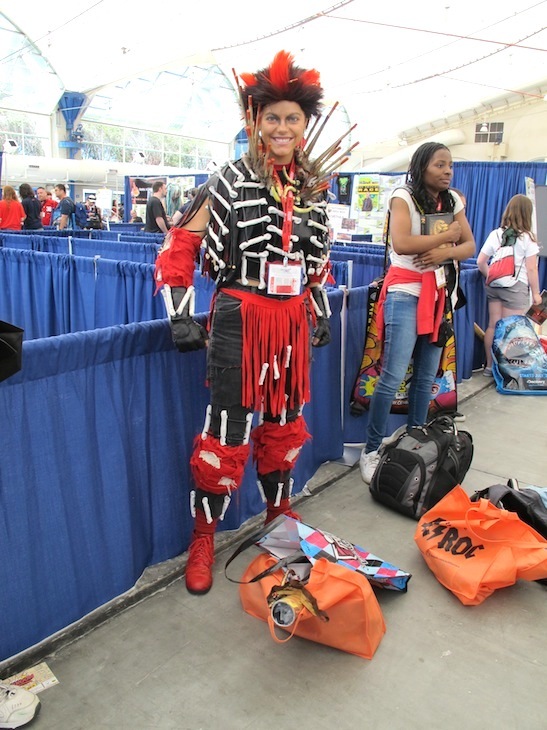 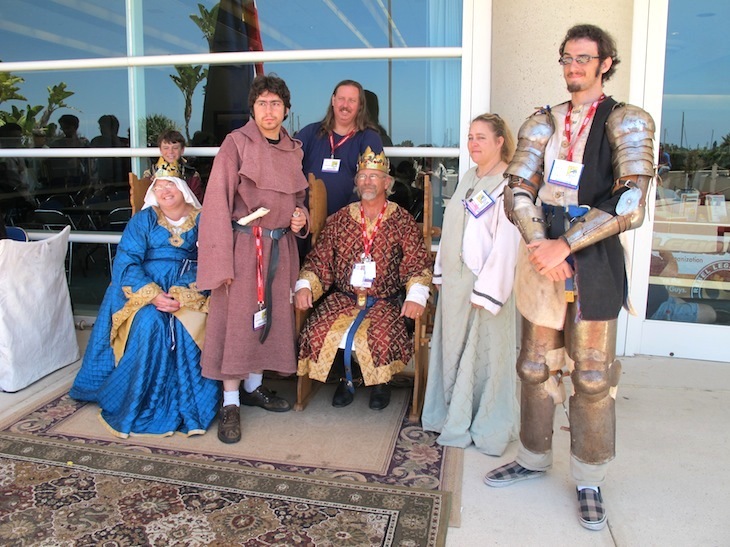 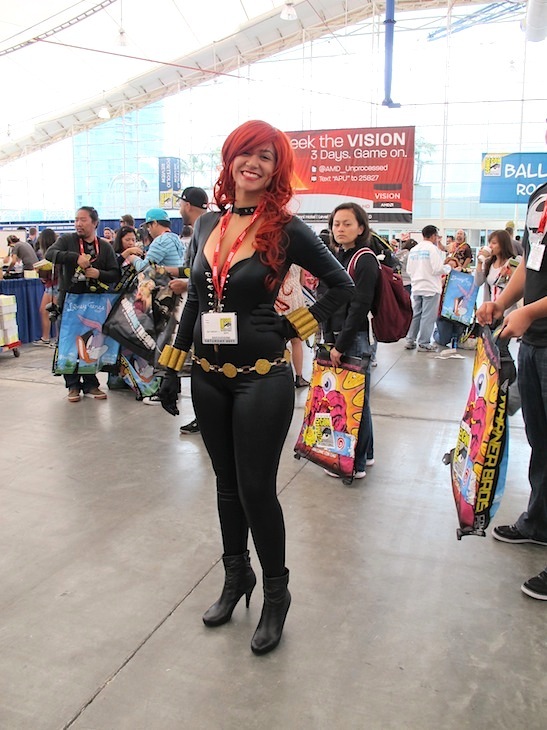 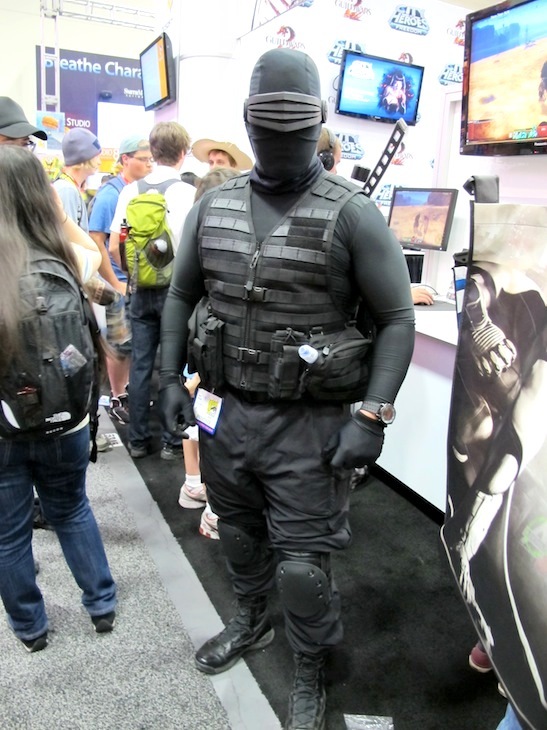 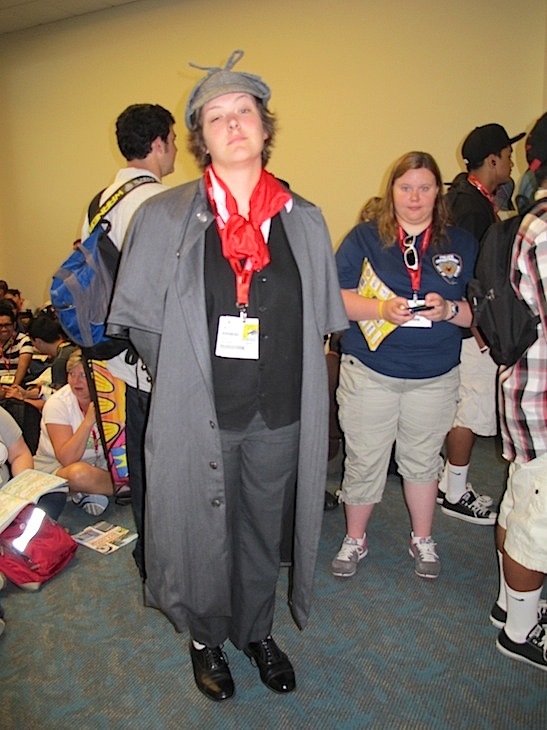 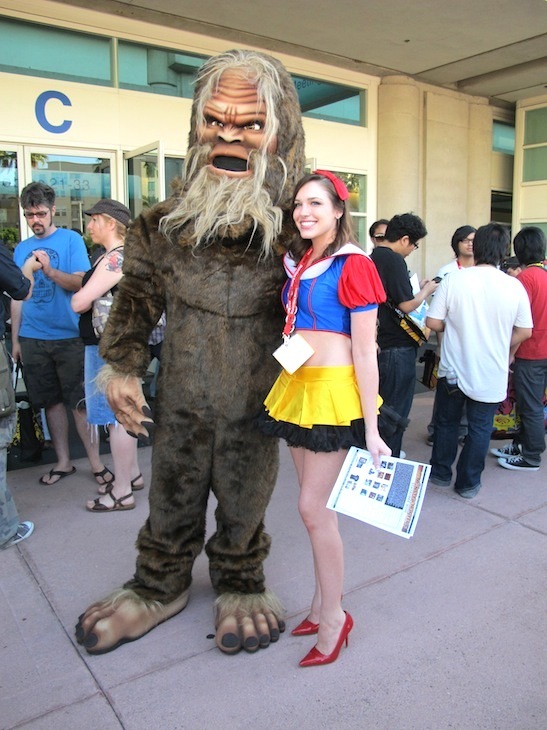 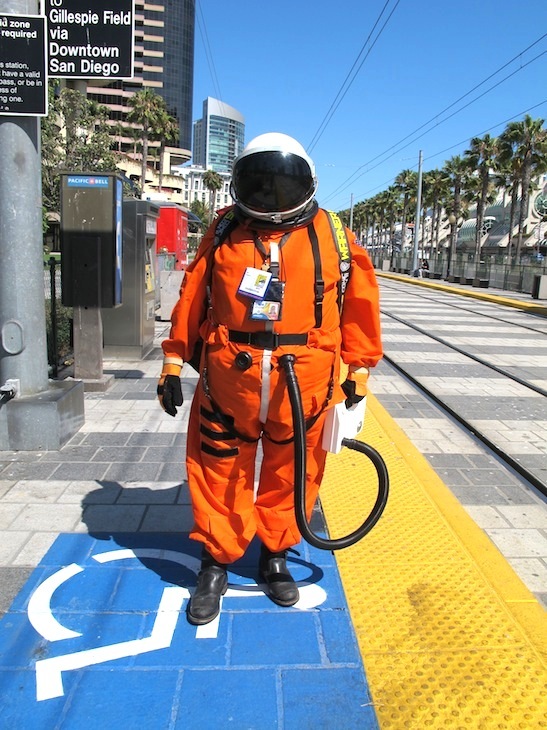 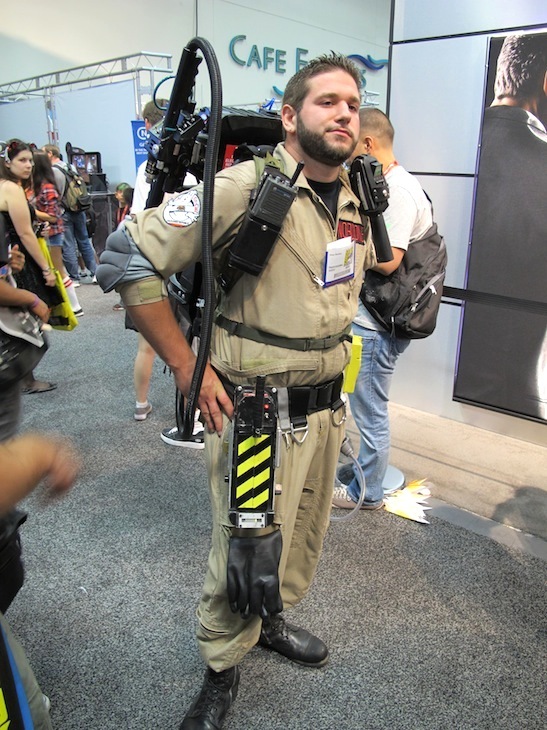 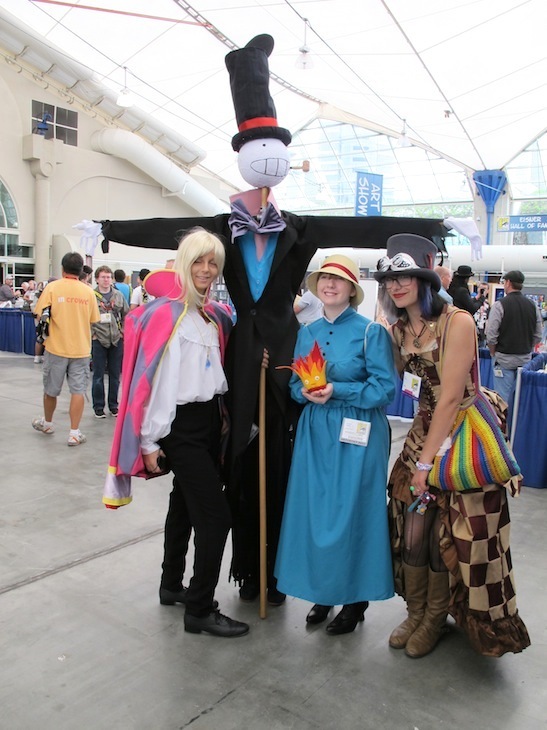 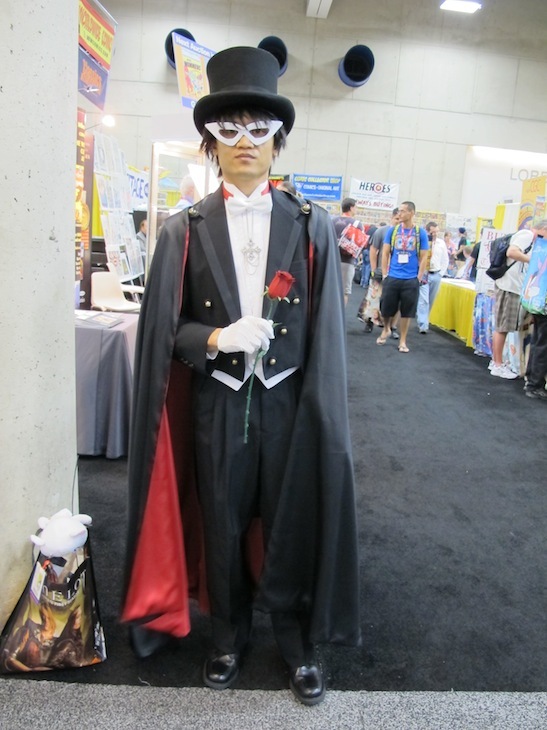 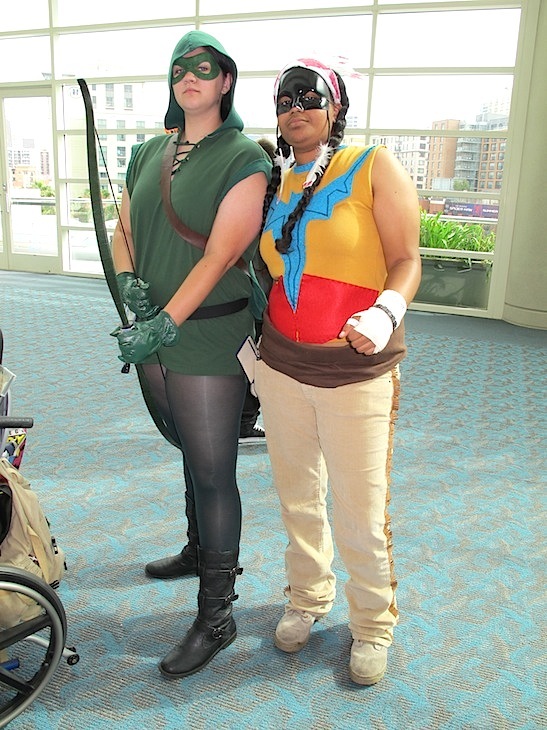 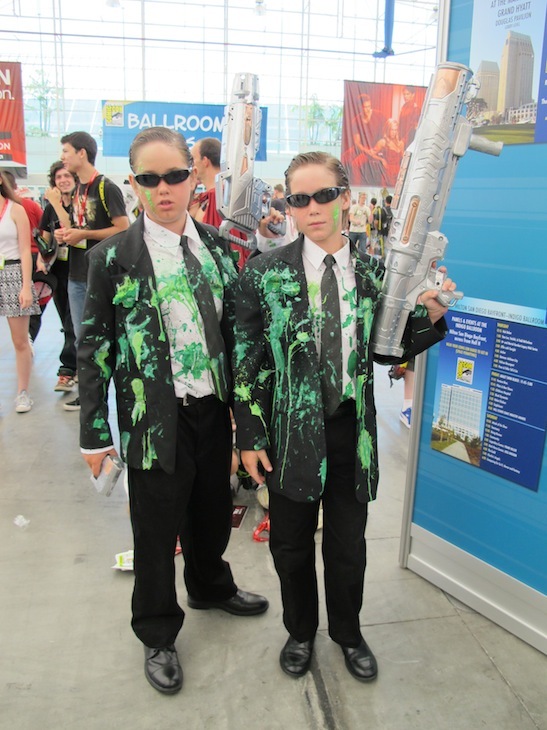 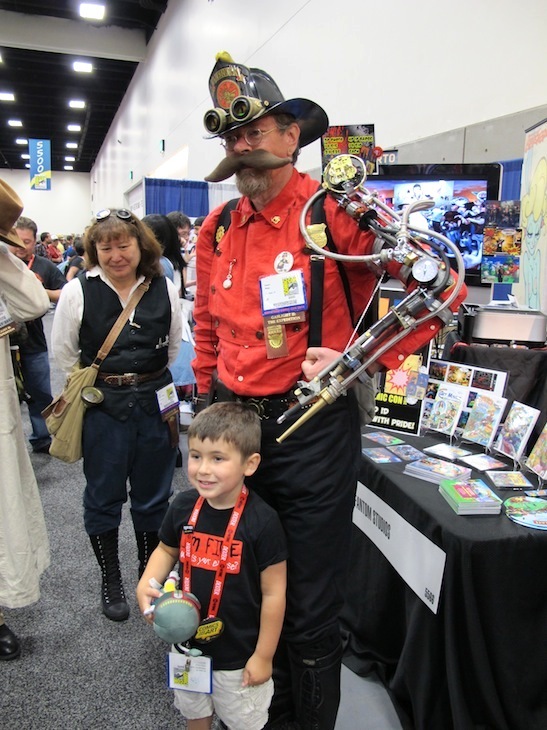 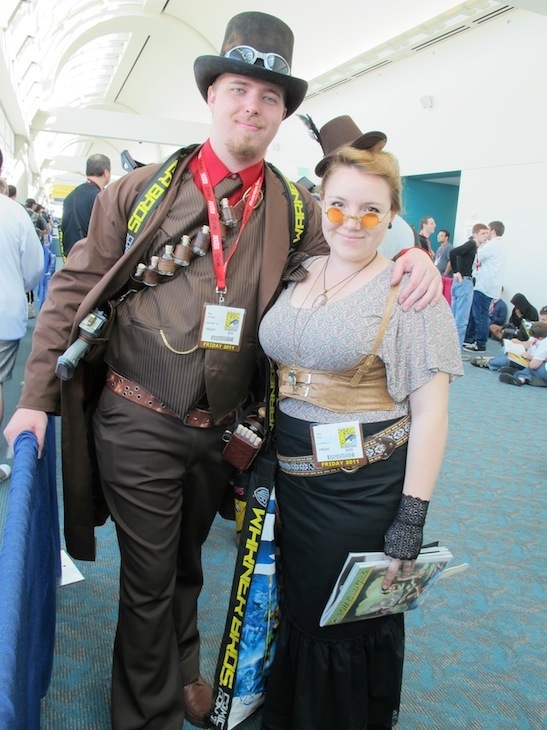 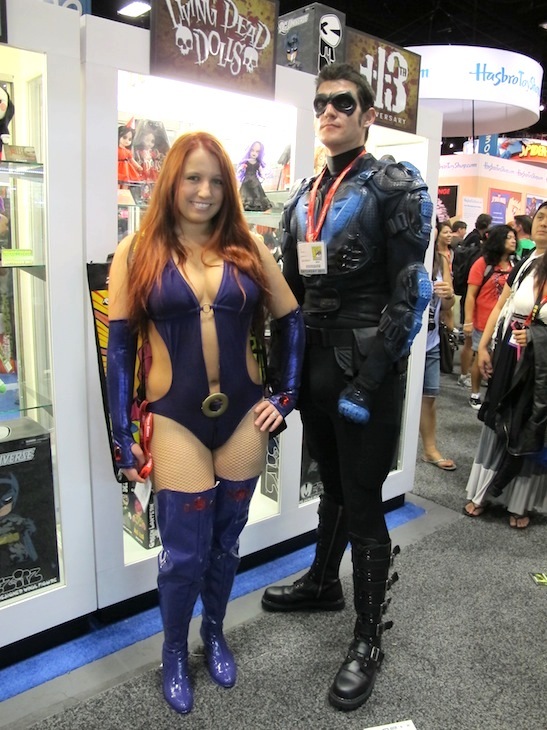 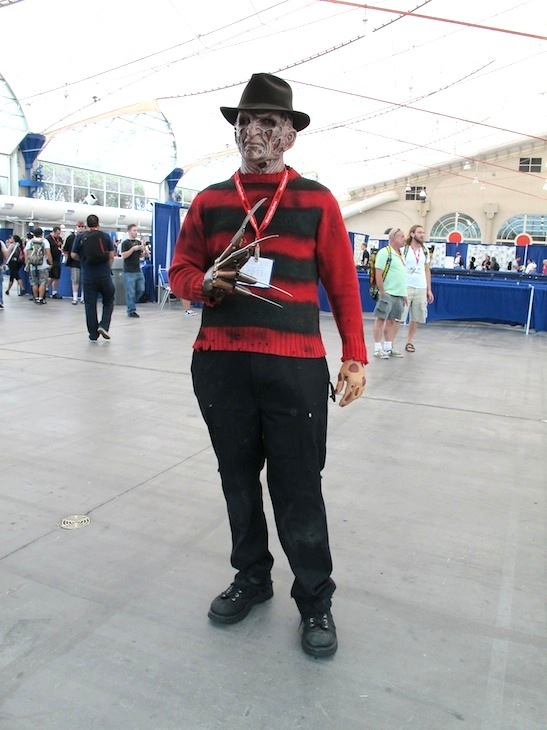 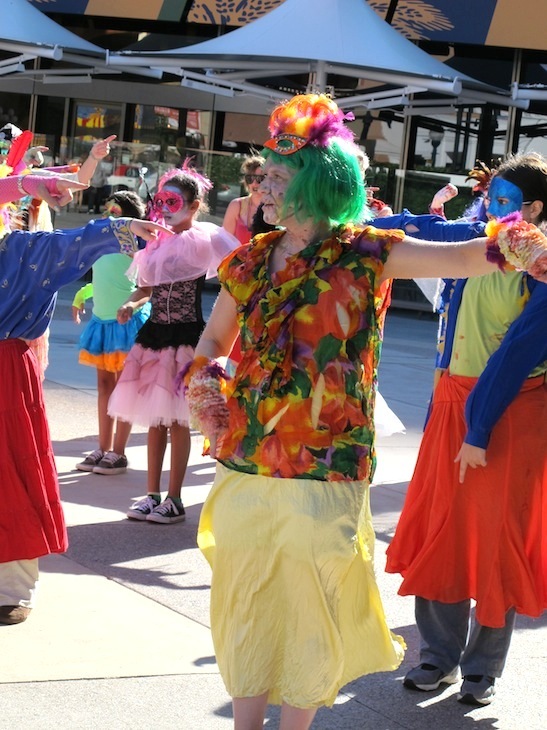 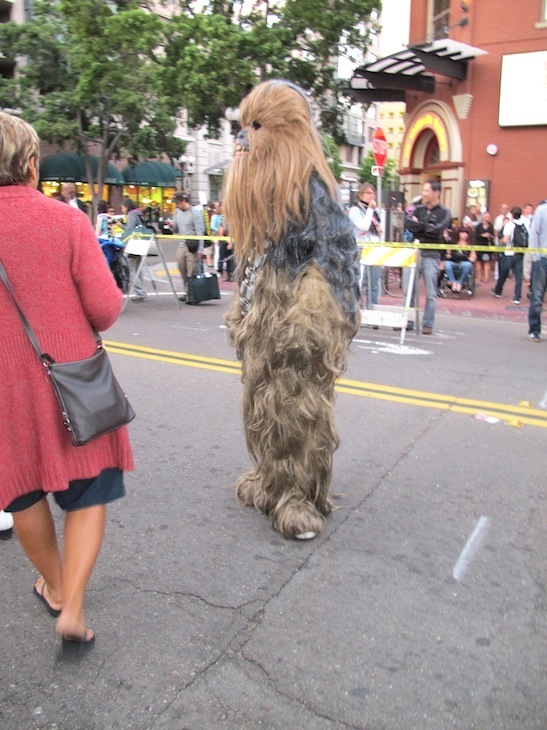 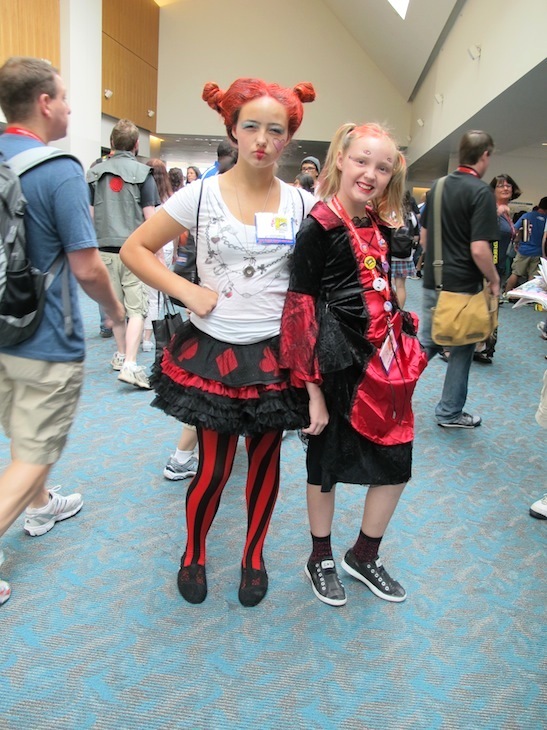 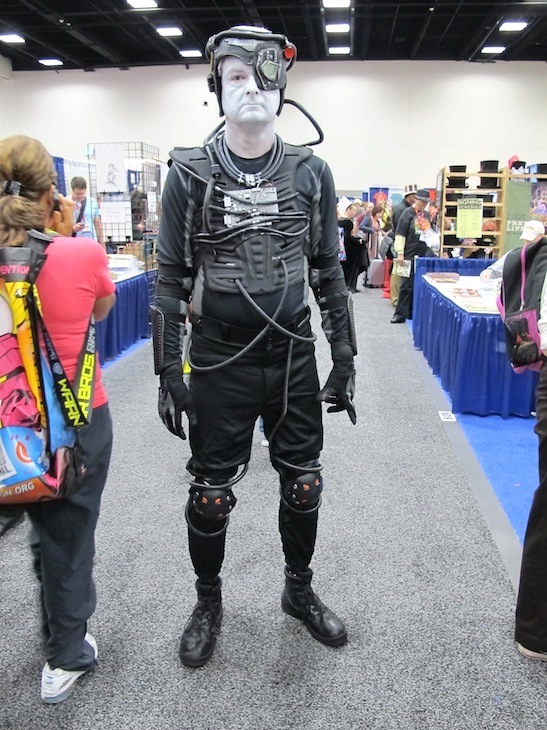 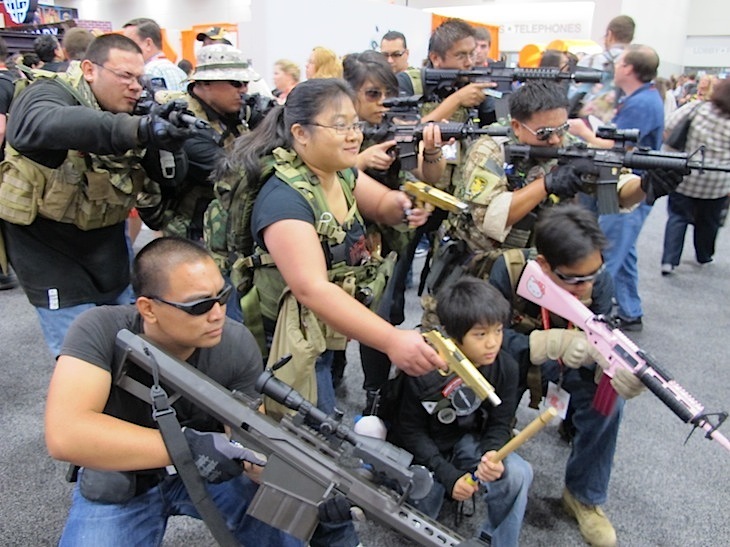 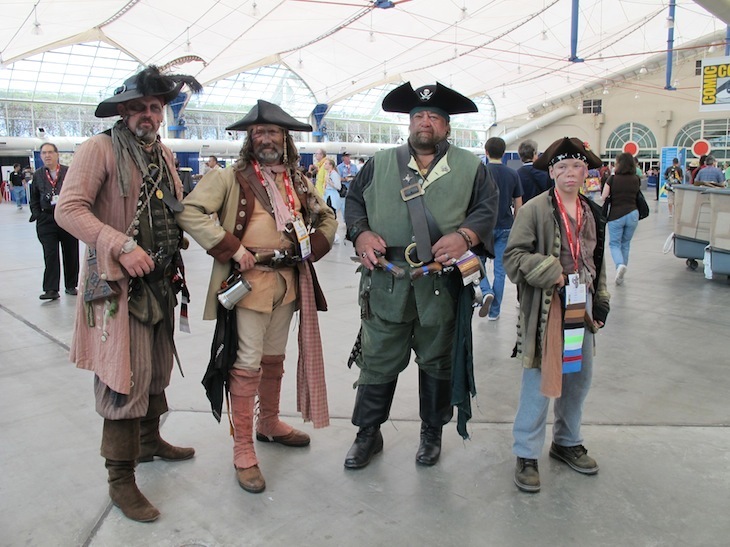 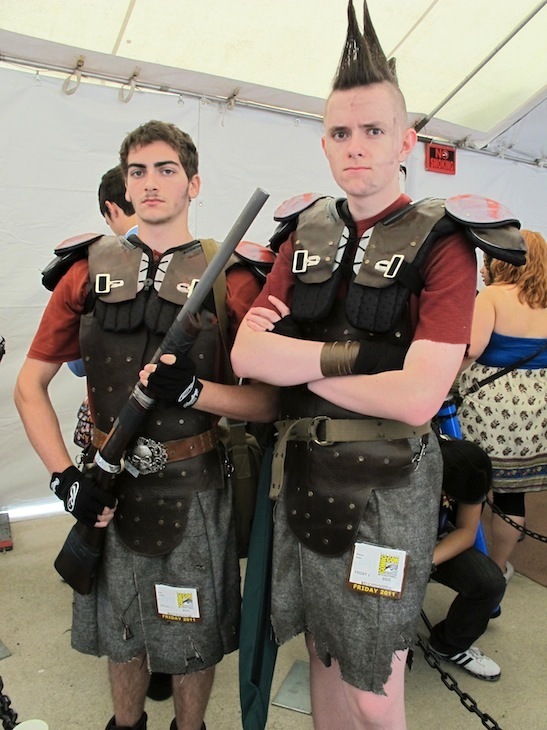 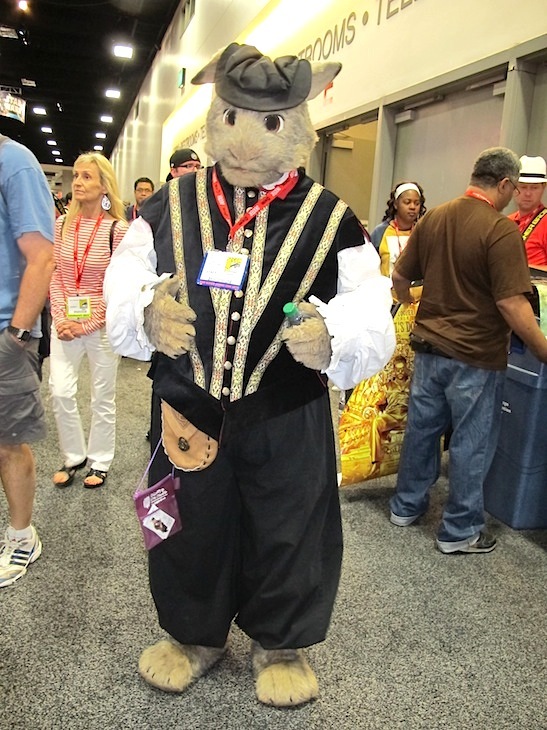 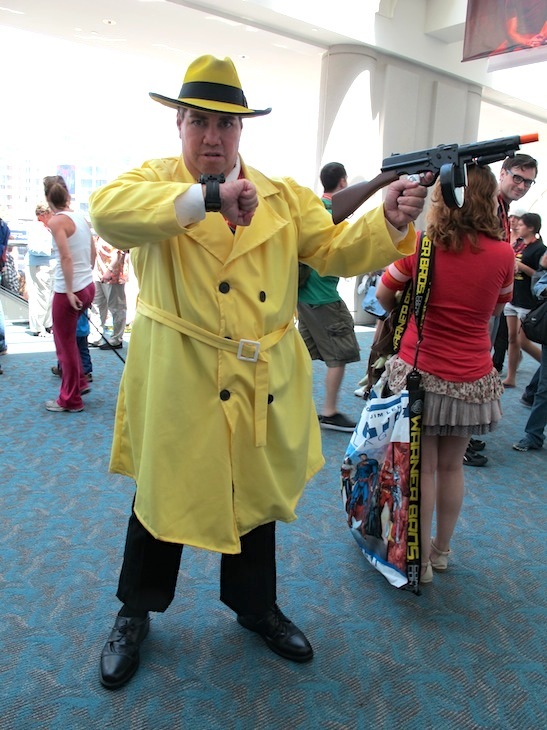 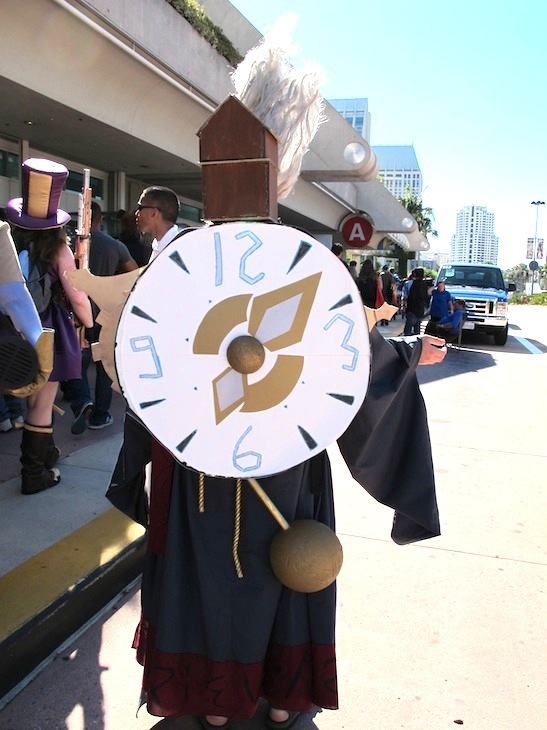 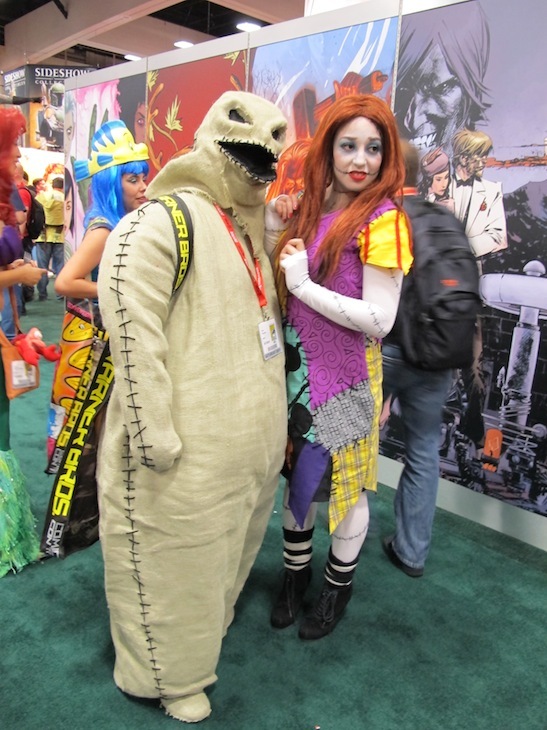 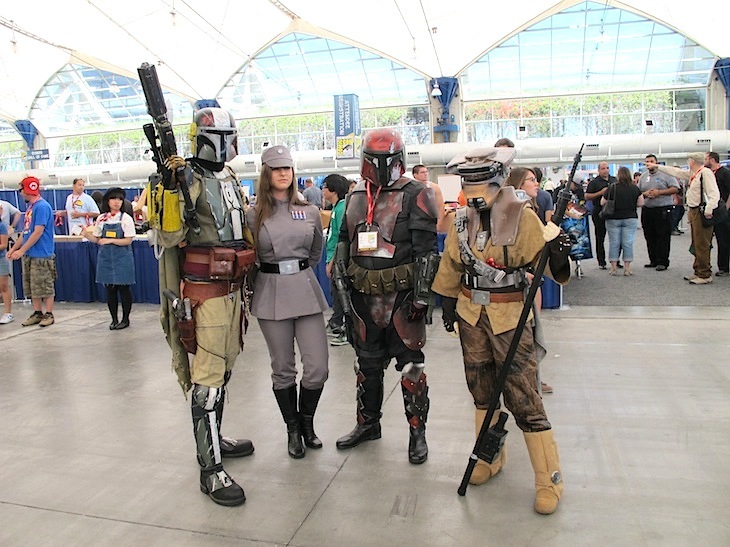 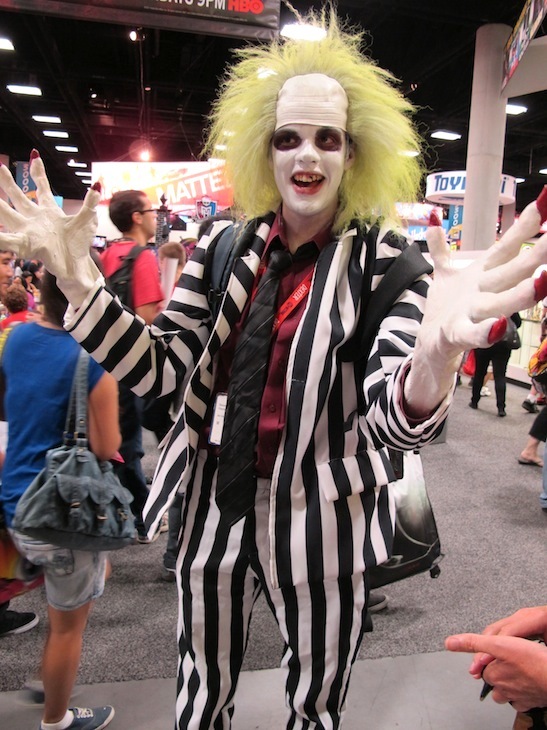 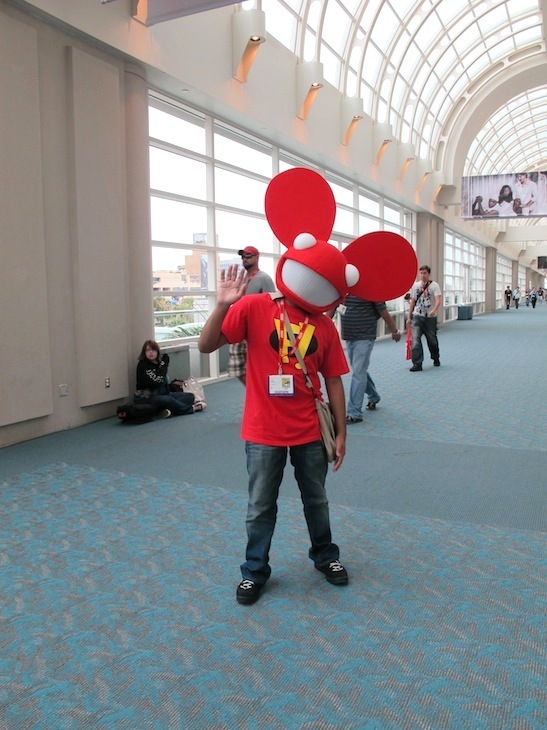 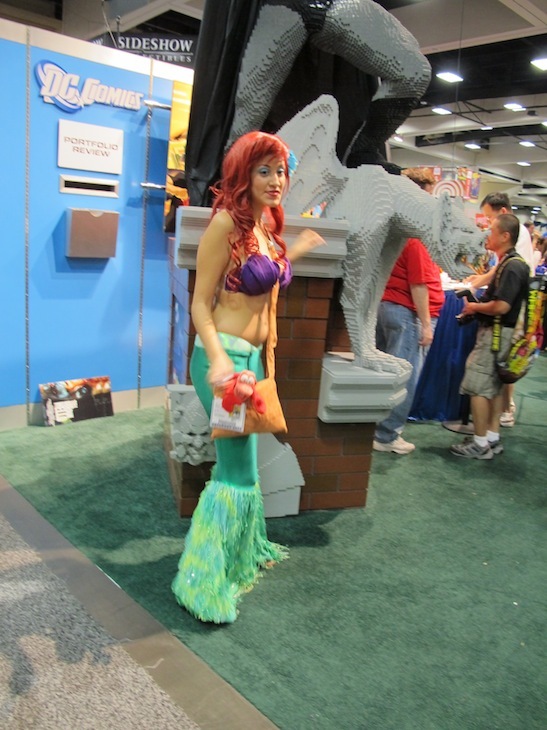 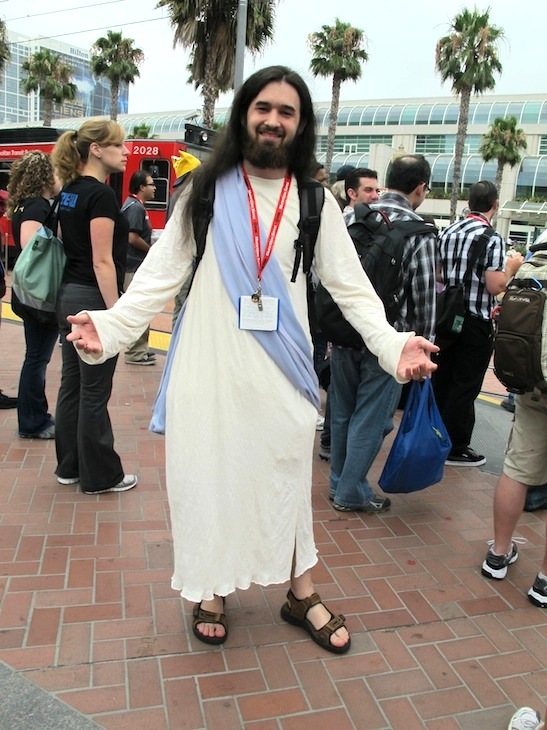 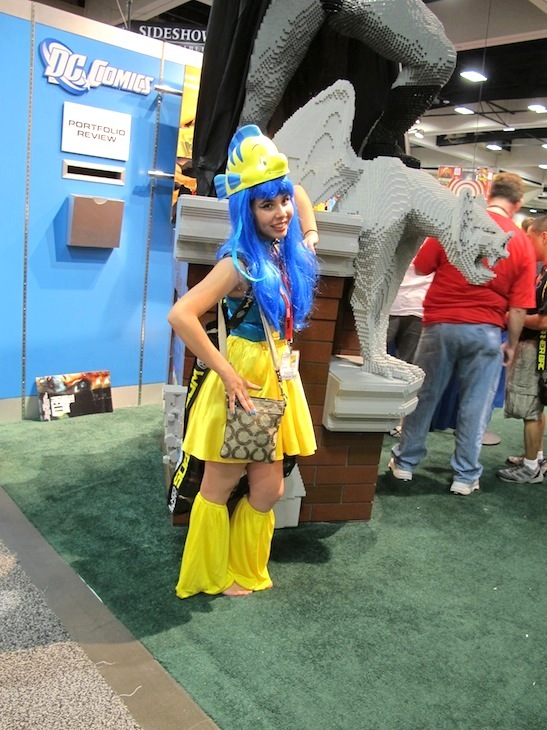 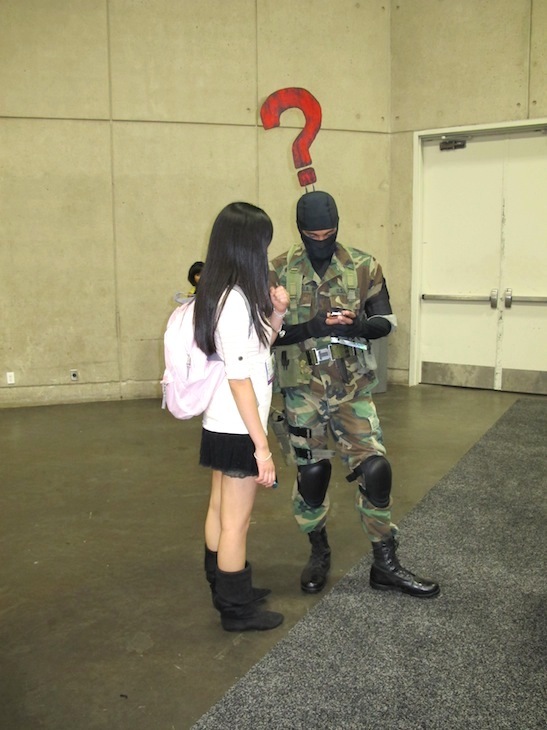 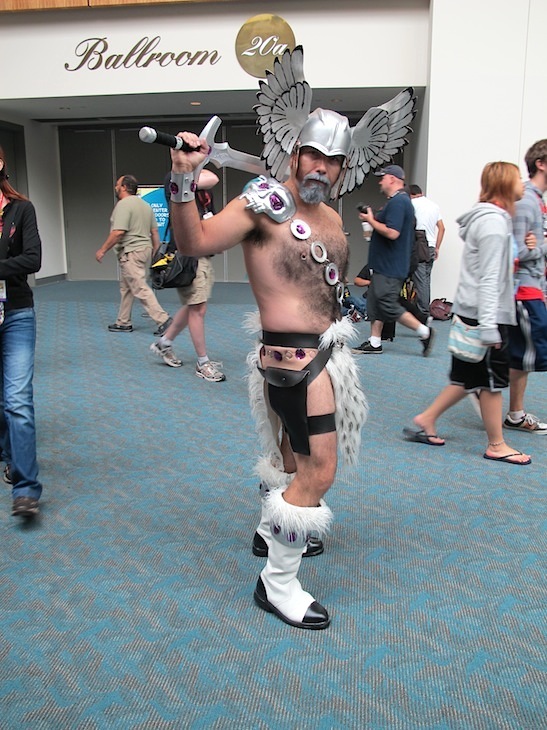 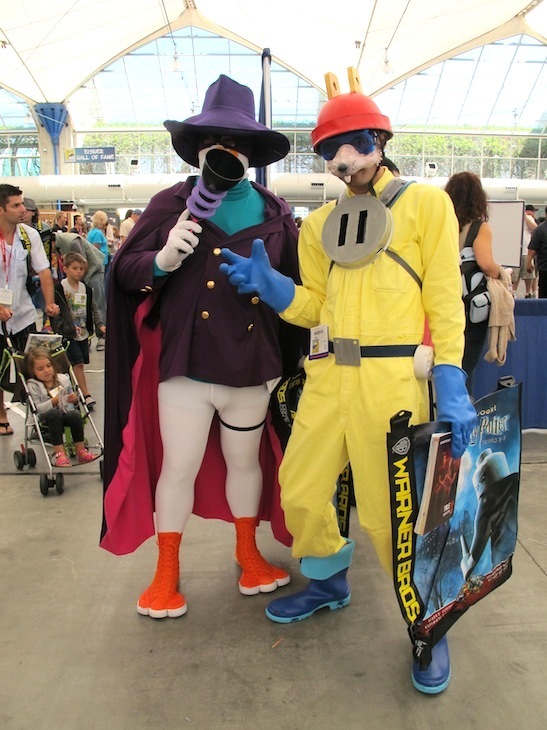 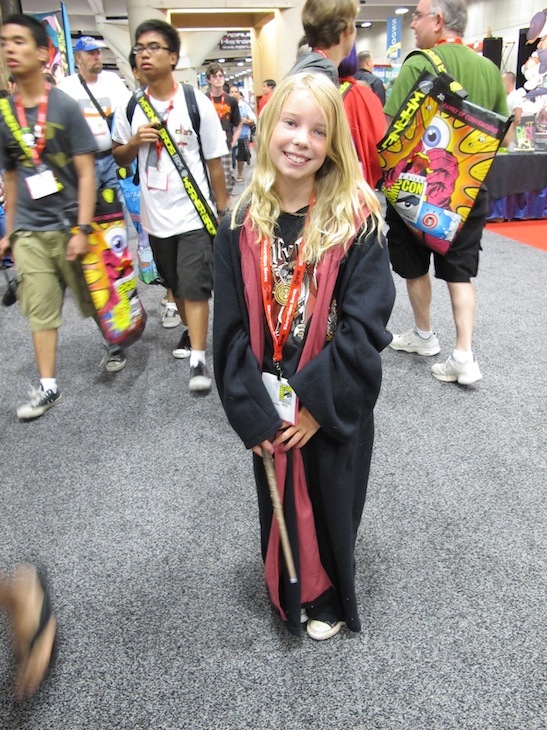 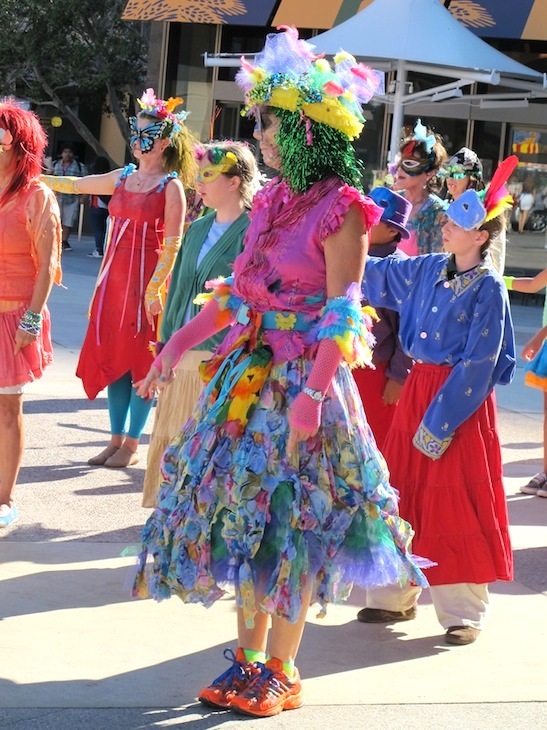 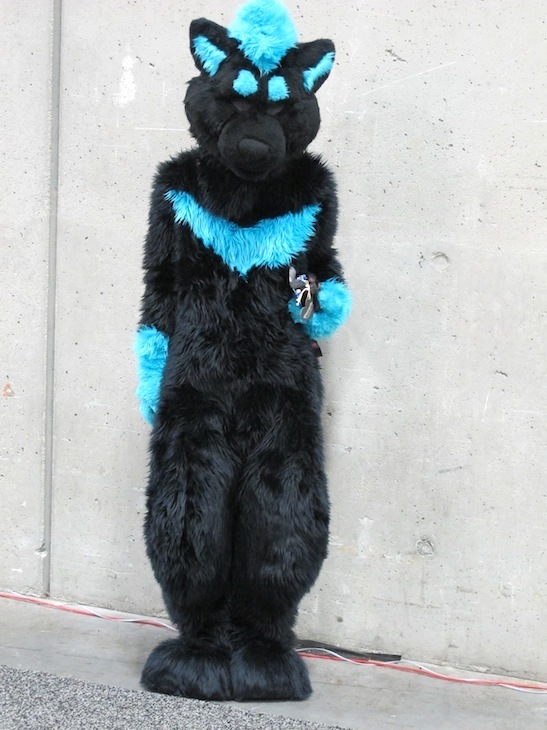 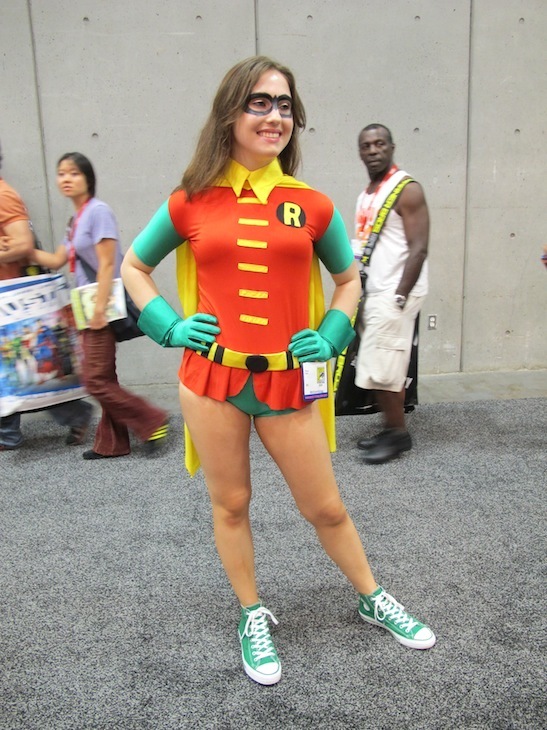 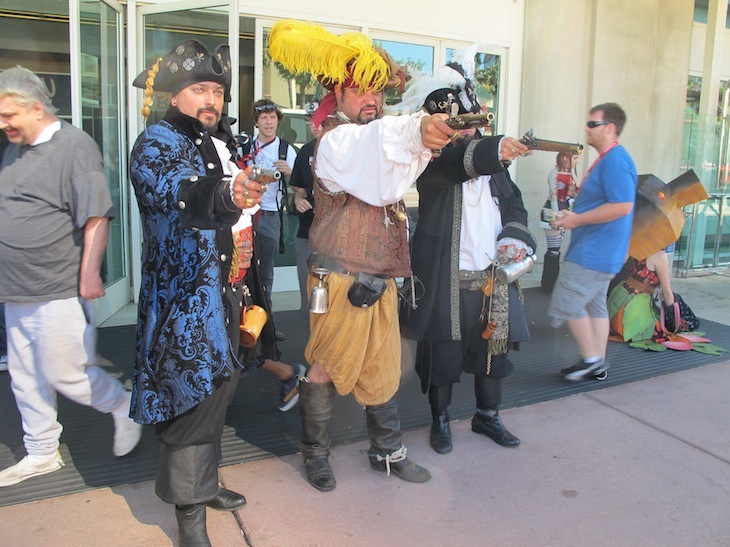 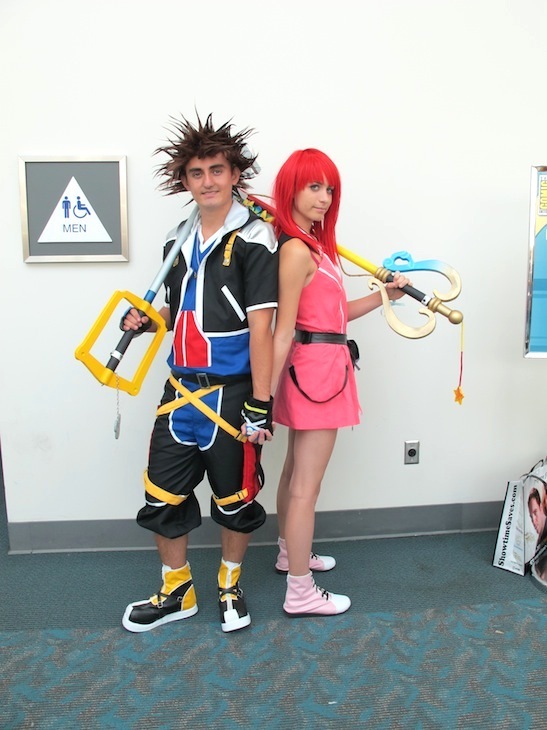 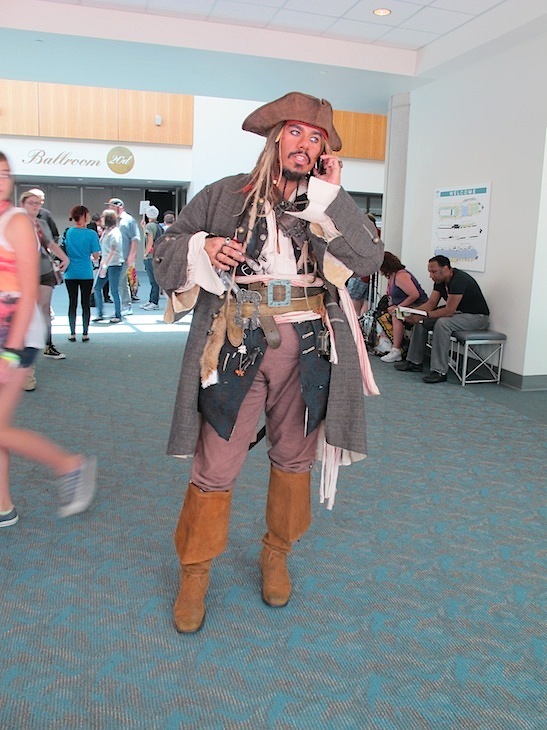 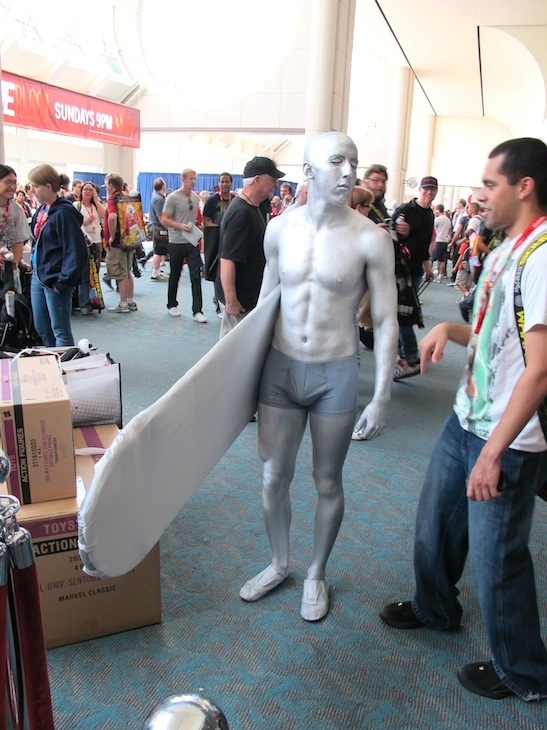 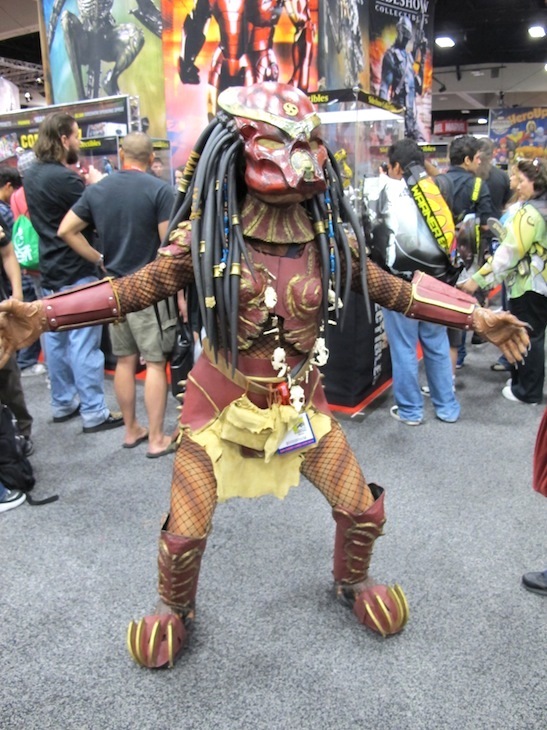 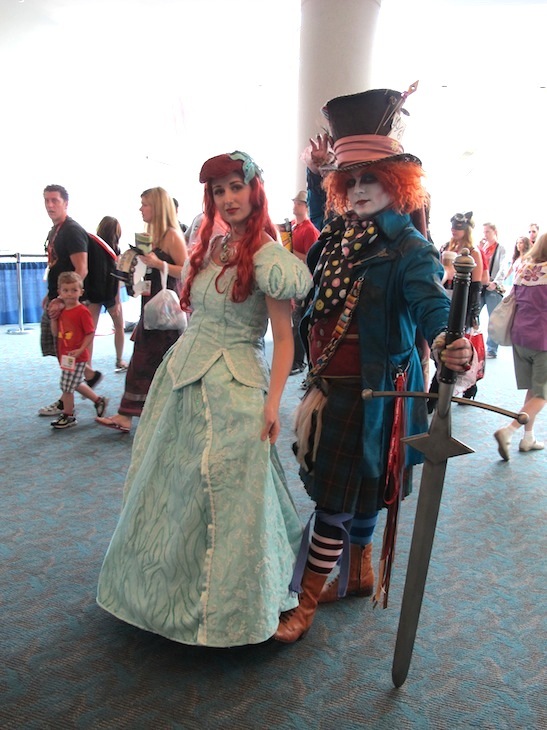 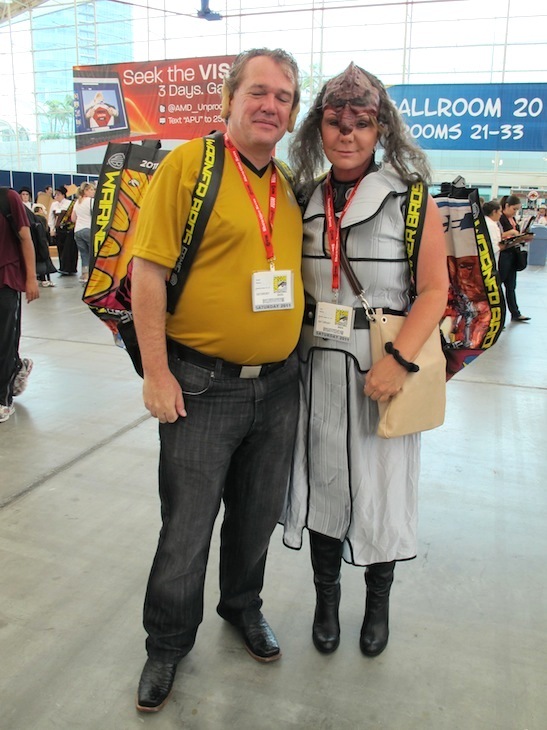 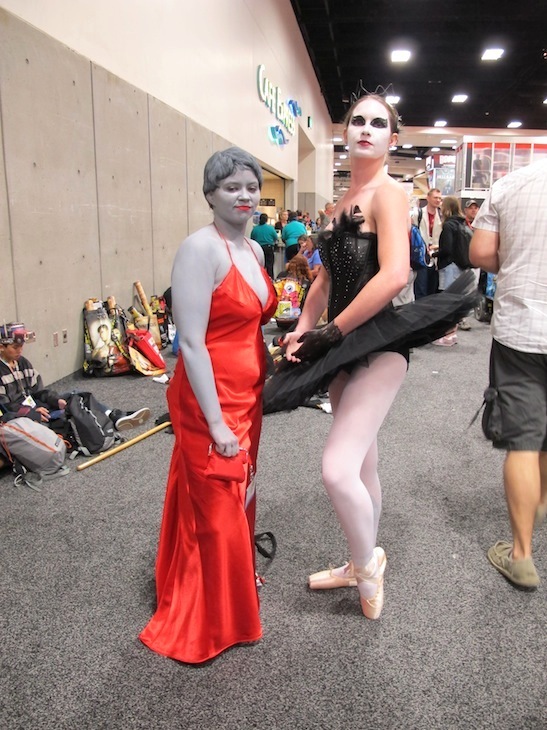 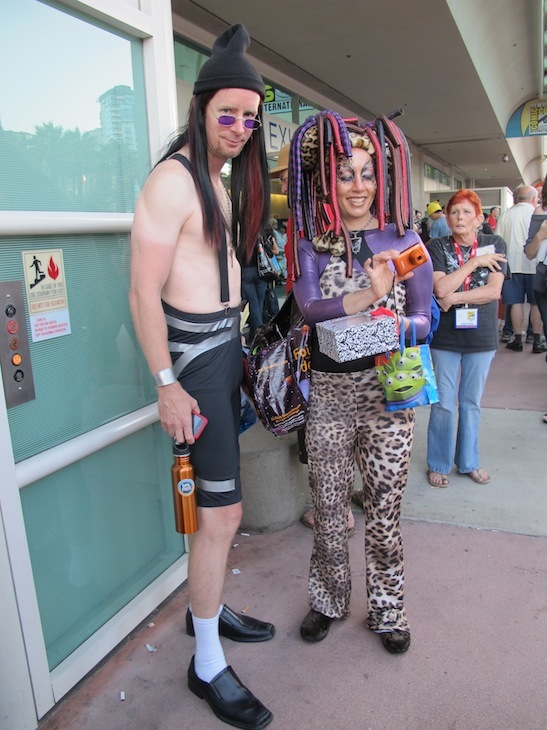 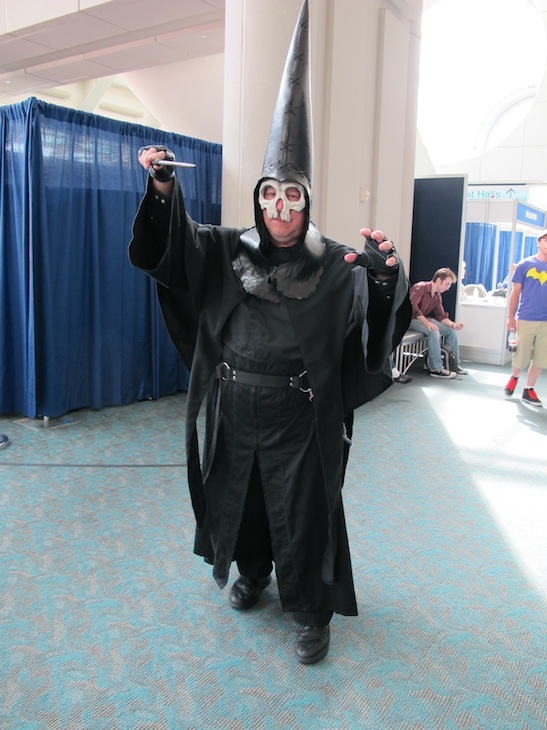 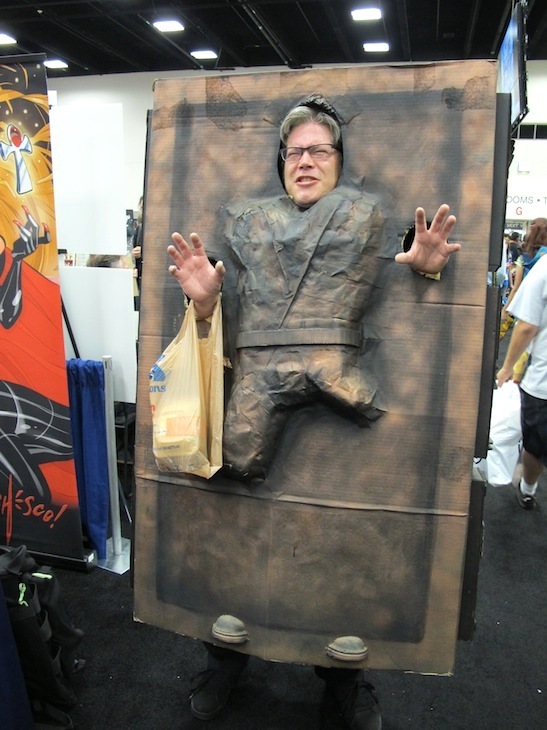 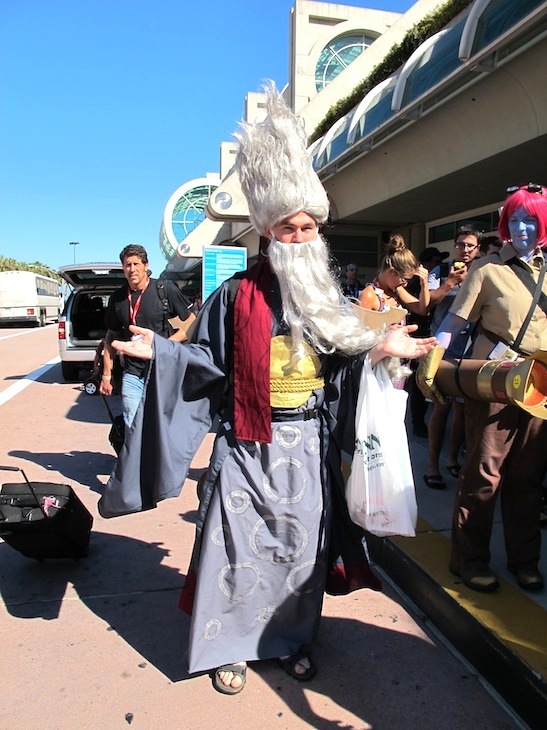 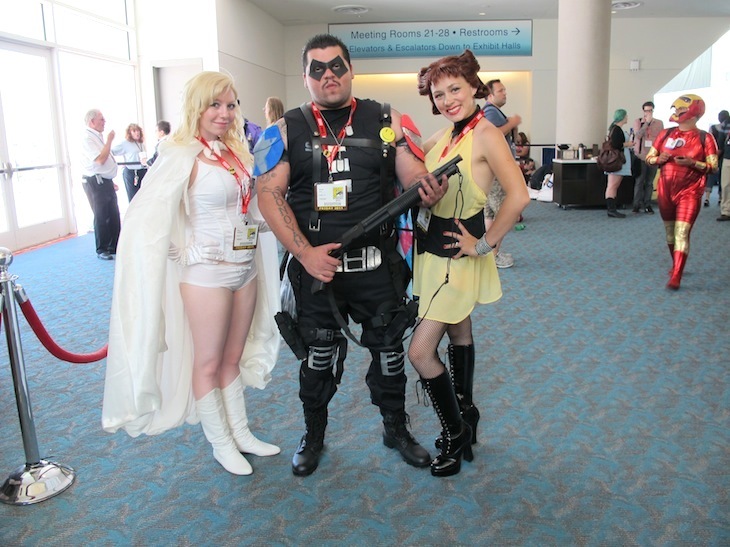 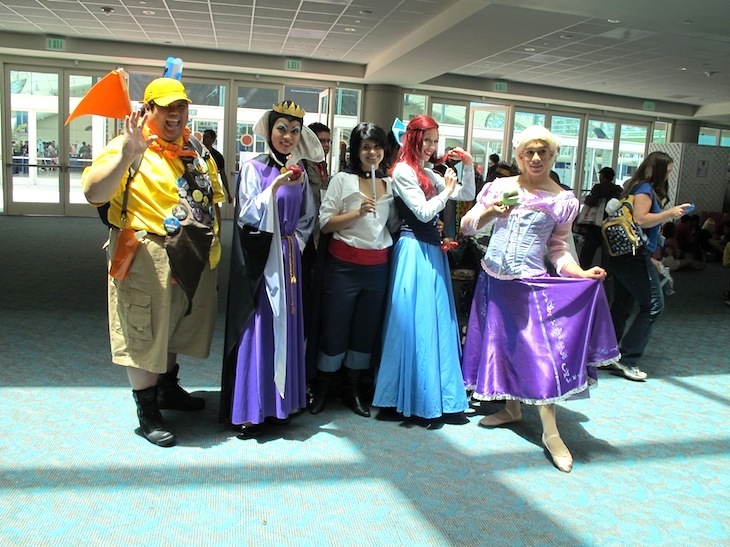 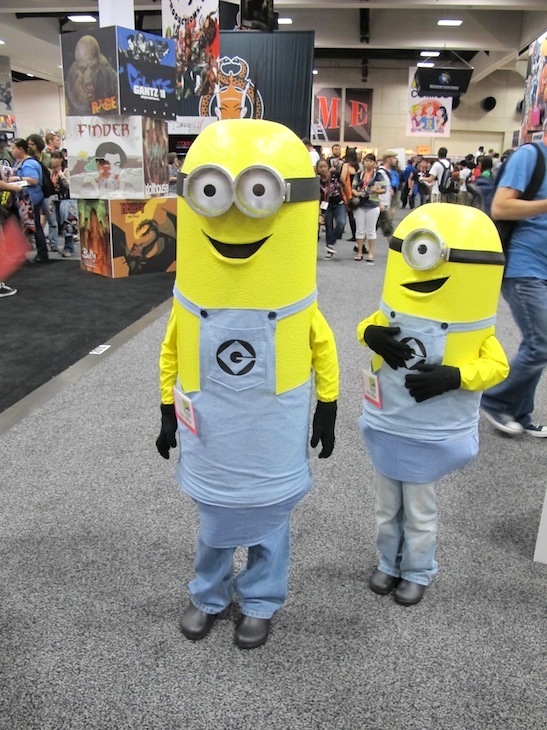 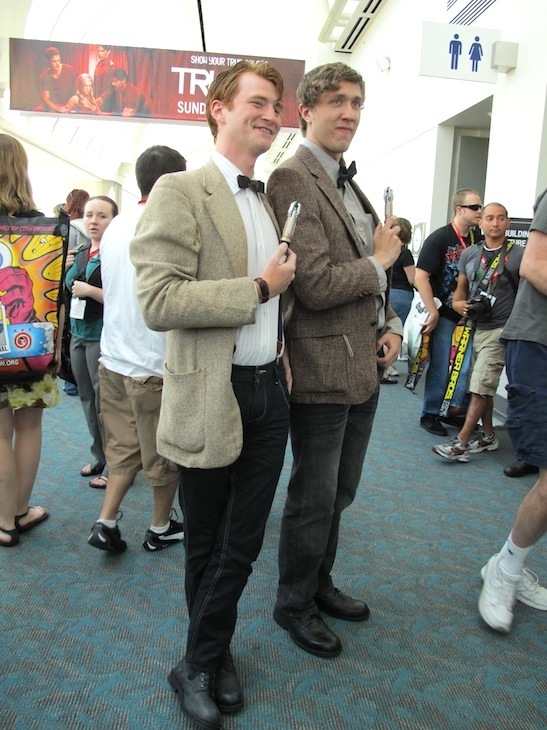 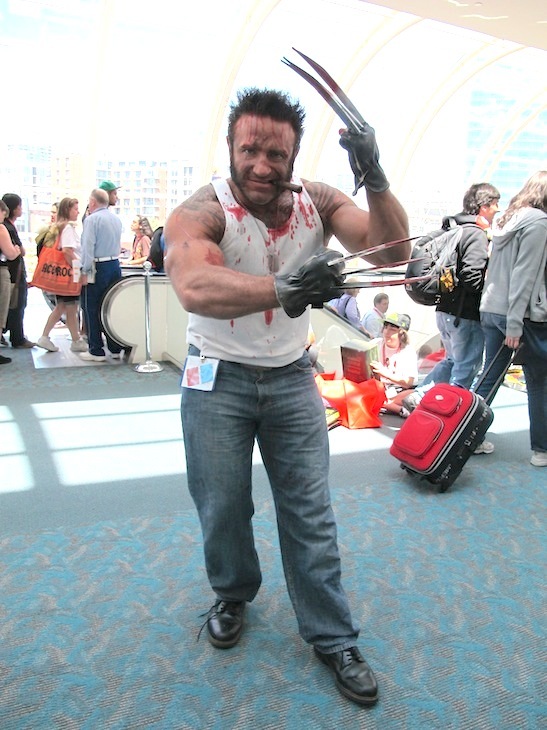 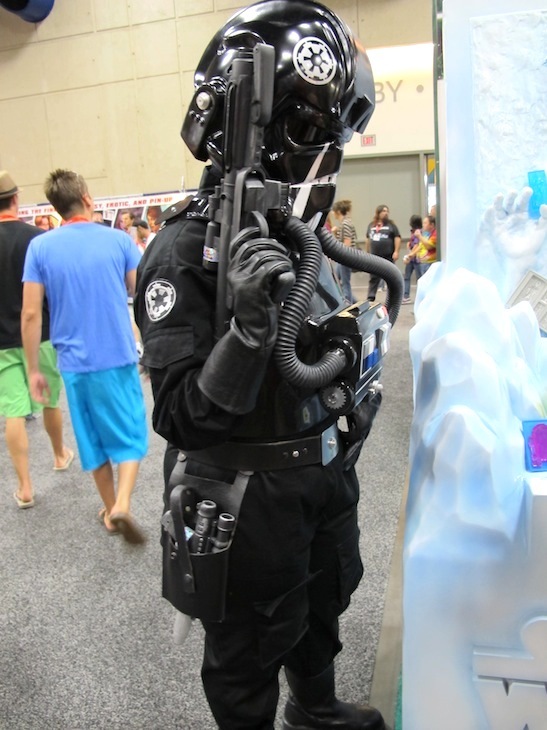 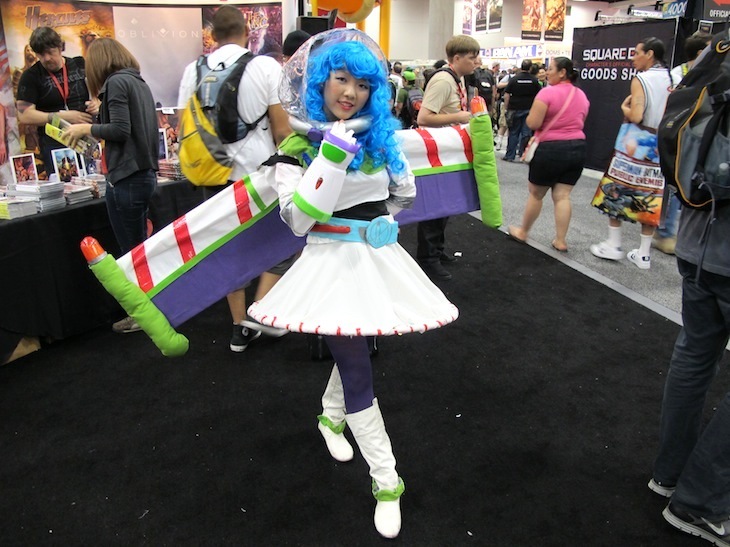 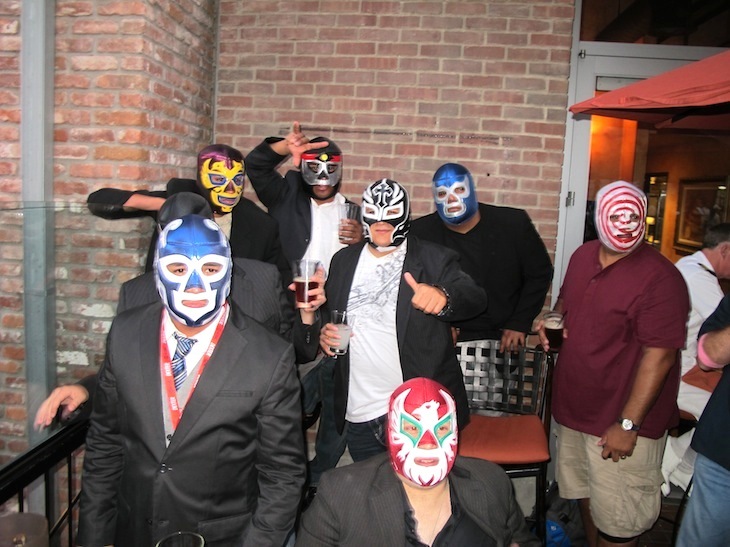 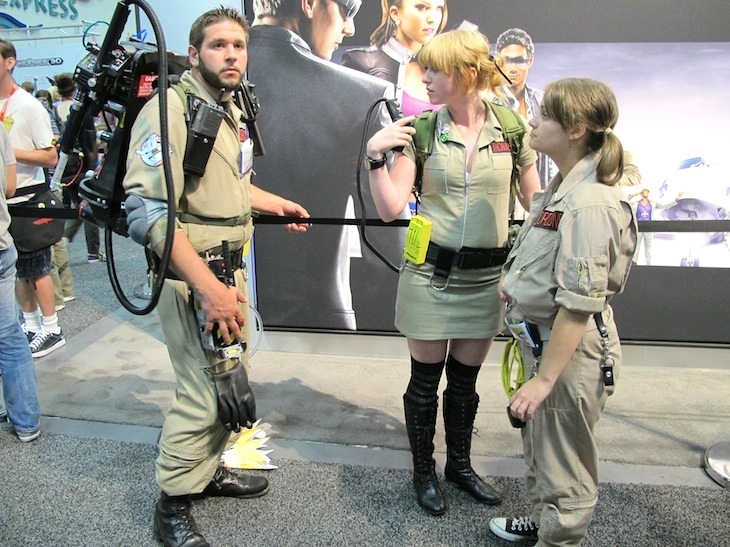 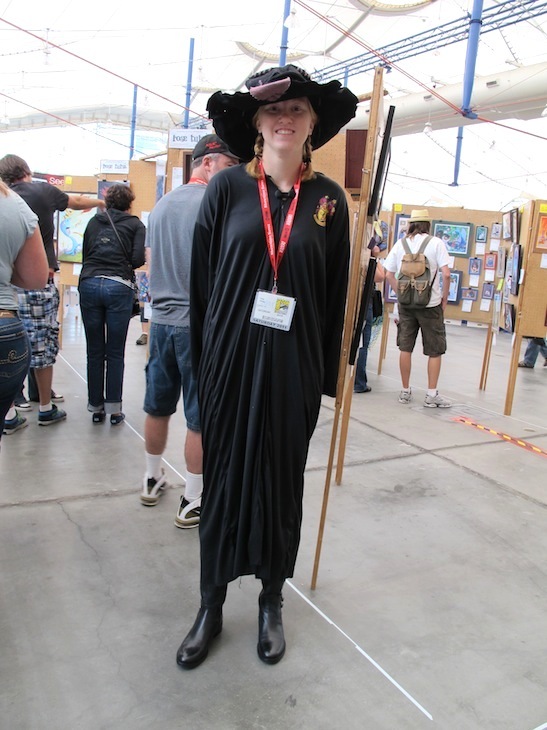 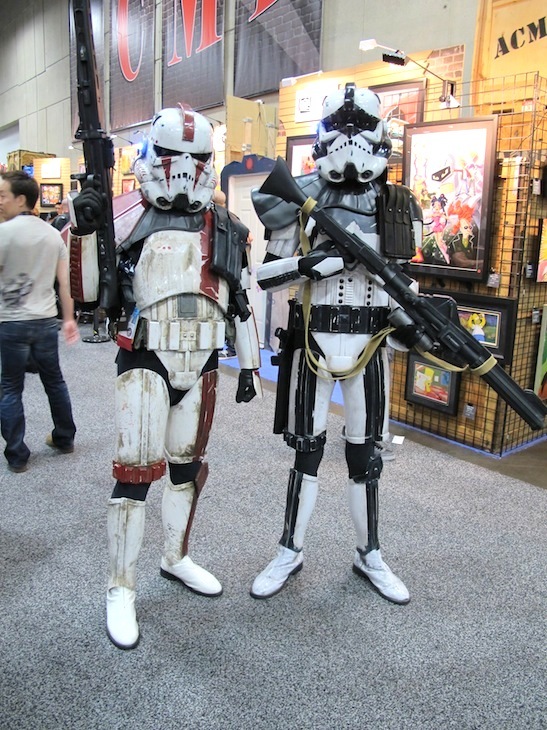 Here are the Comic-Con costumes for 2011. 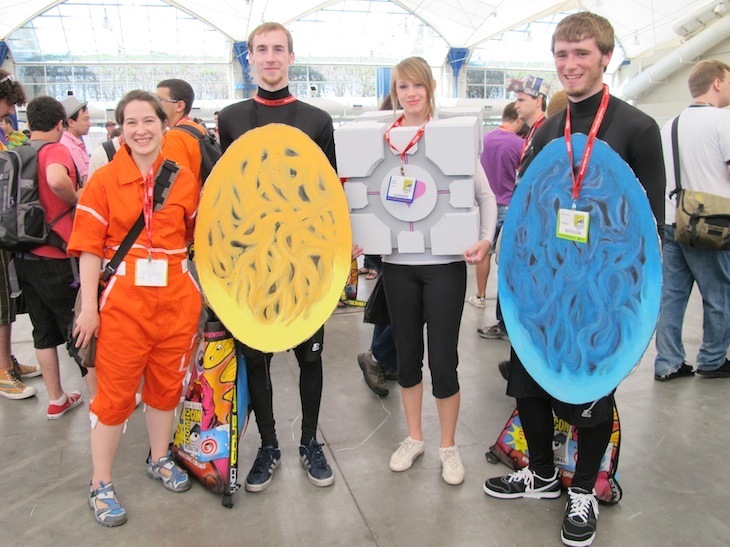 There were some great ones. 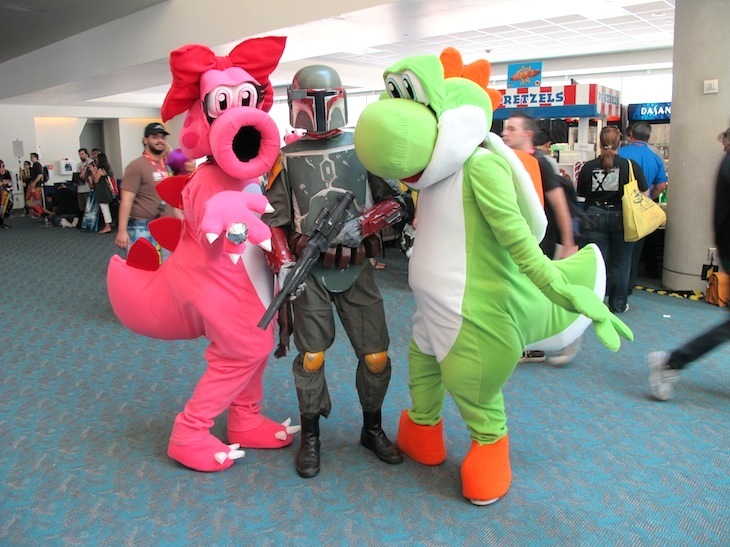 Comic-Con 2012 coming in July!